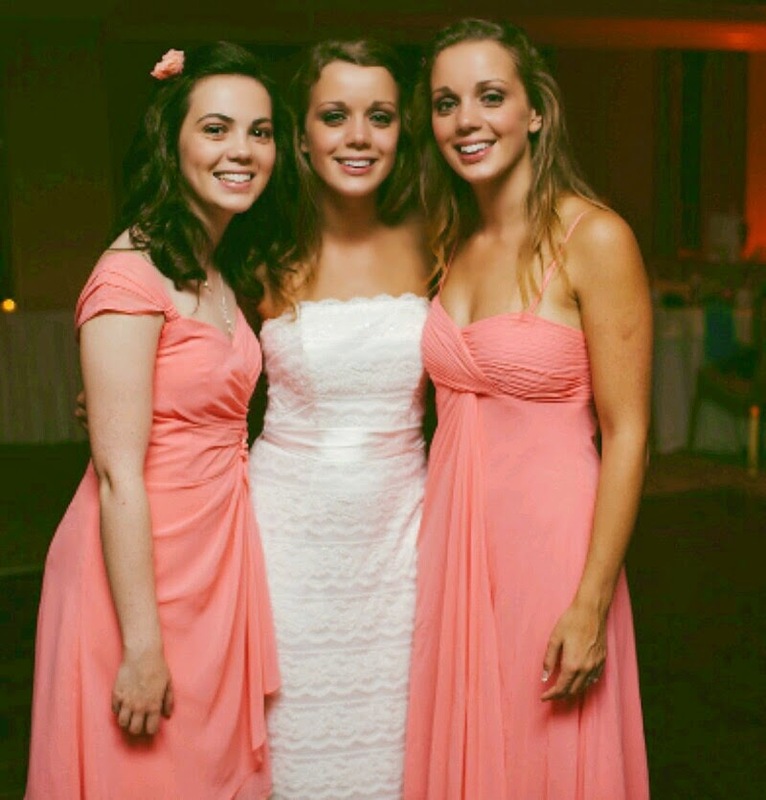 It's unfathomable to me when I hear that some twins don't get a long or aren't close, as my sister, Kelly, and I each make up one half of a whole. We grew up glued to each others sides, had the same interests and shared the same dreams. I'm not saying we didn't have our differences, Kelly loved Forever Friends and I was more of a Paws for Thought child. Kelly's favourite animal is a dog, mine a bear. Kelly likes melon and peanuts, I don't and Kelly is more of the organized, logical one, whereas, as my Mum puts it, I'm organized in my own way. :p However drastic our interests were...yes I know :p, they never caused us to go in opposite directions, we loved being together and would often get annoyed if someone tried to suggest splitting us up. We dealt with it when we were put in different classes in High School but we didn't like it. We would separate when we wanted too but if it was someone else's idea we would get pretty stubborn and angry towards them. In addition, during High school, I remember we used to get so mad at each other when one of us were sick, for instance, I would get extremely upset with Kelly, if she was poorly, for 'making' me go to school on my own., the 5 minute walk to get there would become about 20 minutes, as I just couldn't bare to go without her by my side. At 14 years old we decided we were going to be professional wrestlers. At 16 years old we attended Stockport college, both doing a course in Childcare. Again, college kept us close as we weren't fond of being in social settings when we didn't know the other people, but wrestling on the other hand started to open us up to a world of independence. And, I admit, it wasn't so bad. After completing our college course, we would go on to work in different schools, which we thoroughly enjoyed and at the end of the day we would look forward to telling each other about what we had been up to during the day. And when our wrestling dream lead us to Louisville KY, it was just another push in the right direction in showing us that being apart wasn't such a negative thing. Yesterday, Kelly and my brother in law, Chris, moved to Orlando, Florida and I don't think it's quite going to sink in for another week or so, I mean I miss her already (and Chris too :p) but, like I mentioned above, we've had a week long trips and holidays apart here and there before. I am extremely excited for her to begin this new chapter and also for me to begin this new journey too, but I'm not sure what's in store. It's always been easy to break the ice when in public together, near enough every occasion brings up "Are you two twins?" which often leads to nice conversations and allows me to be confident when meeting new people. 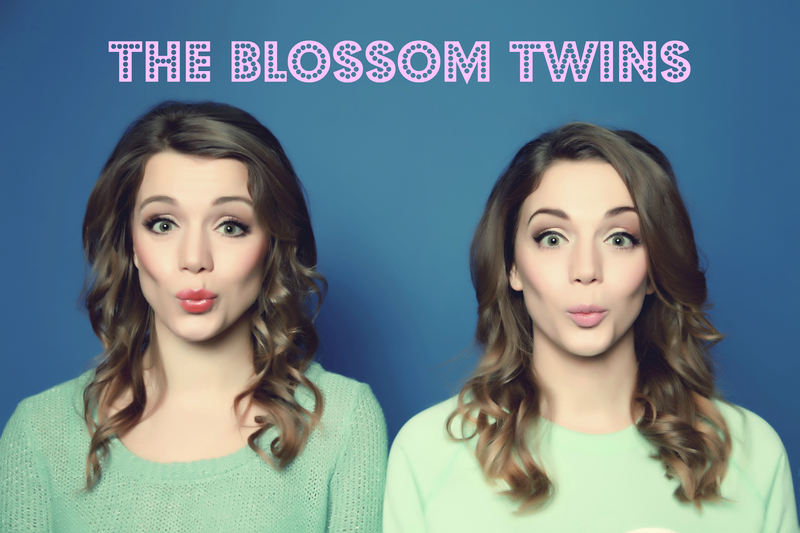 It's an easy topic, an ice breaker and a confidence boost, "Yes we are twins." "I'm older by a minute." "I'm the big sister." "Yes, it's awesome being a twin." and so forth. Like I talked about above, it's who I am and my identity. I feel like now I am starting a fresh and going to really have to figure out who I am without her. I don't mean to sound dramatic, as it's something to focus on and challenge myself with and I am very much looking forward to it, but it's most definitely a giant step outside my comfort zone. Such a cute post! 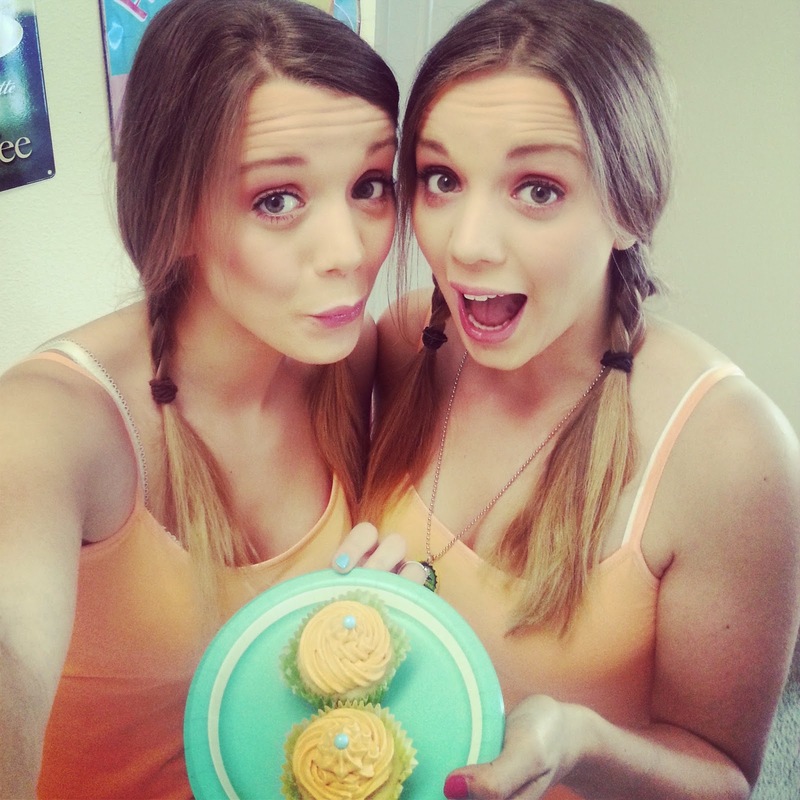 I can relate as I'm a twin too!